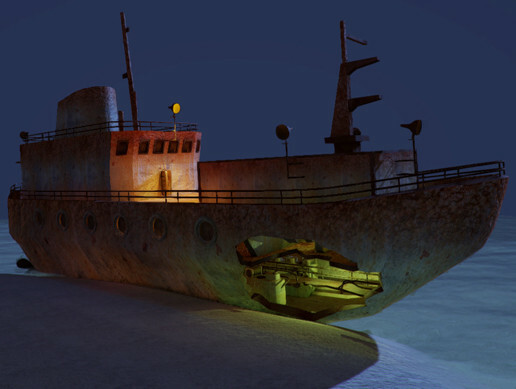 A rusty shipwreck level and bonus small rusty ship perfect for horror games or any other application. ?The shipwreck contains a complex interior with many decorative objects. Works great with our Old Church Pack and Stone House Pack.